HAVE YOU ALWAYS WANTED STUNNING WHITE TEETH? Then our FREE Whitening Consultation is for you!
. You are ready to have more confidence with your beautiful new whiter smile. 2. 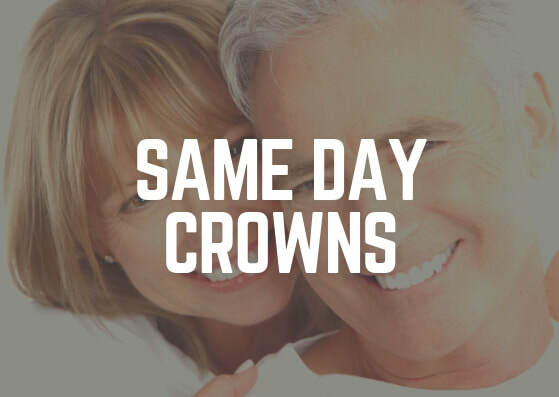 You're noticing that your teeth are not as white as they used to be and would like find out what options are available to restore your white and bright smile. 3. 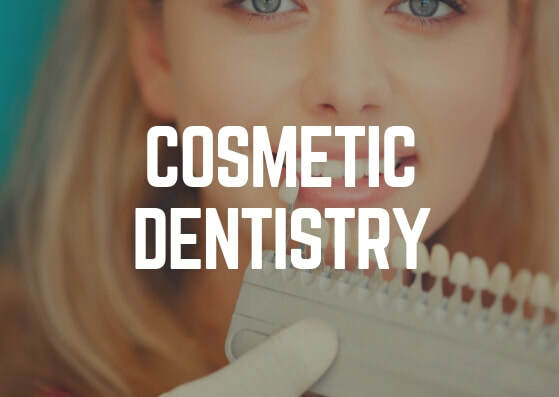 You're wanting an experienced, gentle dentist who can examine your teeth and advise you what forms of whitening are appropriate for you and put a plan in place to keep your teeth looking great. No matter what the reason, you are our priority and we are committed to helping you get a whiter brighter smile, and keep it that way. ▶️ Identify what is going on for you, what shade of white your teeth are and what shade you could achieve. 1. This offer must be mentioned at the time of booking, if booking online select "Whitening Consultation"
You'll be so glad that you did. 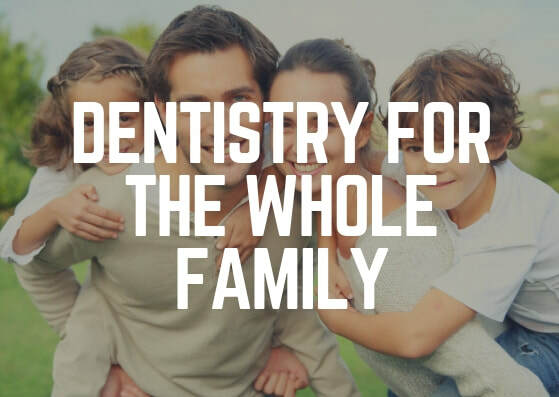 Click here to book an appointment or call us on 3378 0033 to speak with our friendly team. We're excited to see your new whiter brighter more confident smile.